Eye care is as important as any other part of the eyes. So, shall we take a moment and focus on the delicate skin around our eyes? The thin skin around our eyes is softer and 10 times thinner than the rest of the skin on our face. 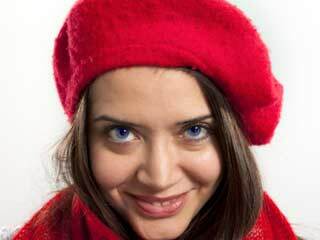 Most of us notice a person’s eyes the first time we meet them, which makes it the focal point of the face. If that focal point loses its beauty due to the interference of bags and wrinkles, that is just sad. Moreover, eyes are the most expressive part of the face so even a tiny bit of a scar can be noticeable enough to ruin your first impression. Here are a few tips on how you can look after the skin under the eyes. Most of us often use the same product around the areas of the skin that we use for the whole face. 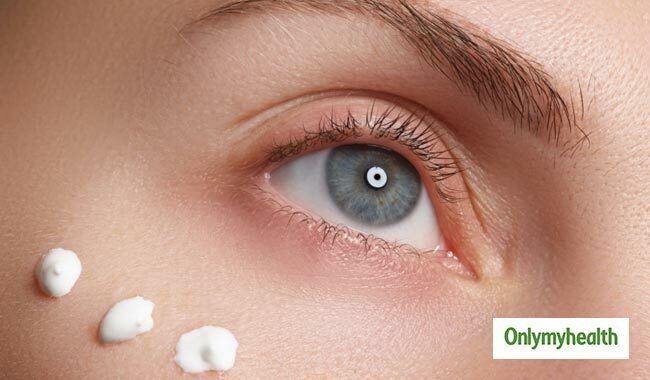 Choosing creams formulated specifically for the eyes will benefit them the right way. So, it is important that you buy a separate product for the eye area. Avoid using products that are not specifically made for the eyes to ward off wrinkles, fine lines, puffiness, and discolouration. As mentioned above, the skin around the eyes is 10 times thinner than other parts of the face, which requires you to be gentler than on any other part. 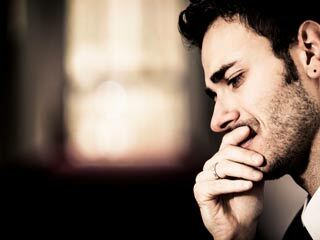 Avoid using harsh and strong formulated soaps, moisturizers or face wash. 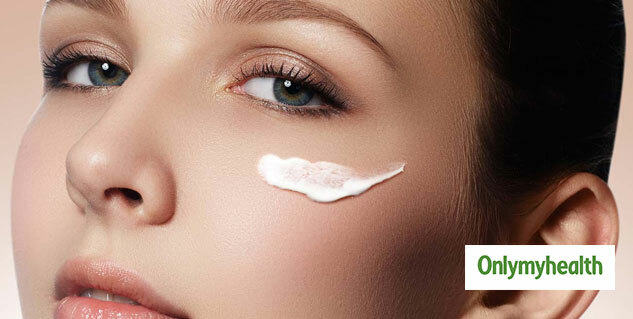 Apply creams lightly and remember not to rub or pull the area of the skin as it could have a negative impact on it. The area around the eye is delicate and needs protection from the sun. The strong UV rays can have a harmful effect on your eyes. 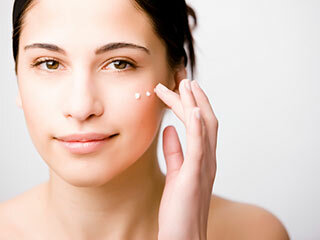 Use eye creams containing SPF (sunscreen) to keep the area safe from the sun’s harmful rays. Try massaging your face regularly to get rid of skin problems that might occur due to the exposure to numerous pollutants every day. 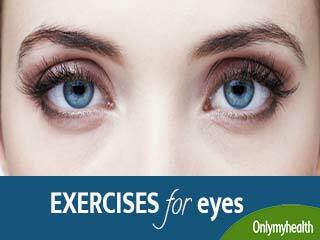 Massaging your eyes can improve the look of your skin. It will rejuvenate the skin that will help you get a fresh look every day. 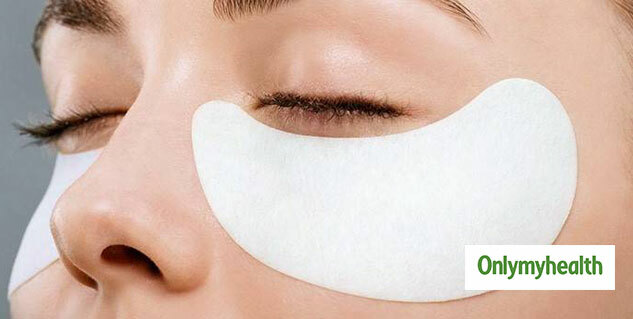 The easily available eye masks can do wonders to the skin around your eyes. 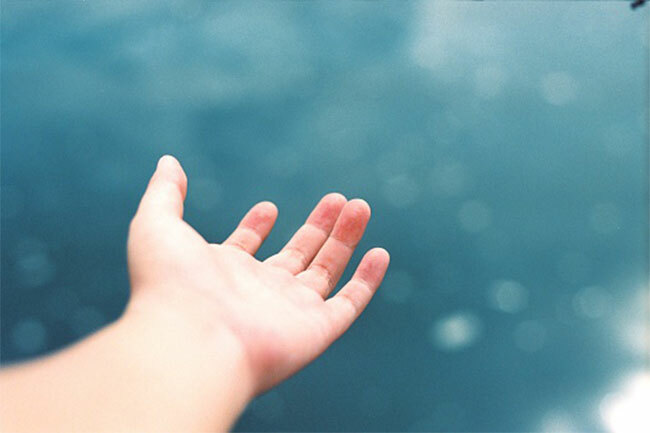 It can hydrate the skin which you had been ignoring for a while. It moisturizes the tender area around the eye and it will also help overcome sleep problems. 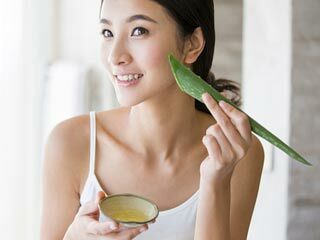 It will also help you get rid of dark circles and tired eyes. 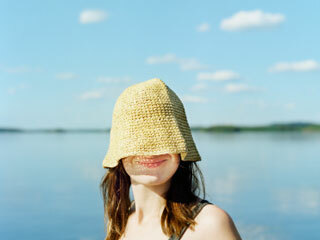 Inculcating these tips in your daily routine will help protect the skin around your eyes. Eyes are a medium of expression like no other, so practice prevention before cure.